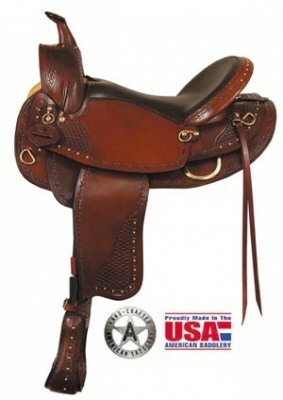 American Hill Country Trail II in two seat sizes. 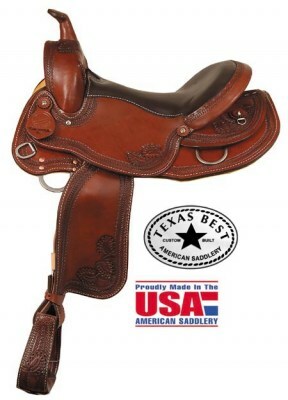 American Saddlery Texas Best Hill Country TR III spotted. 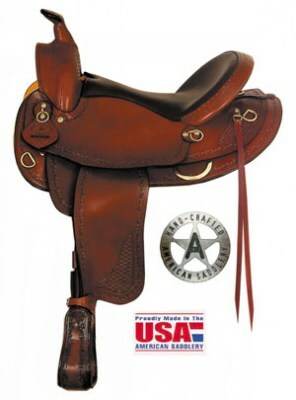 American Saddlery Texas Best Hill Country TR III NO SPOTS. 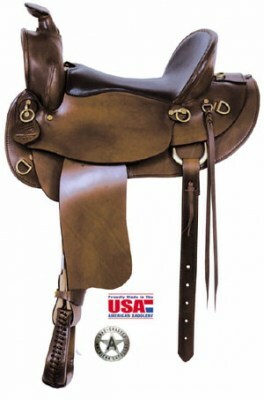 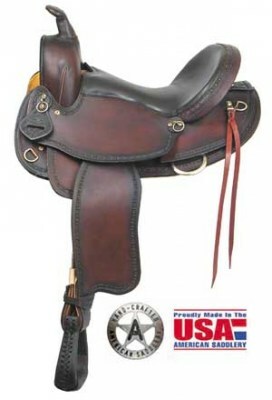 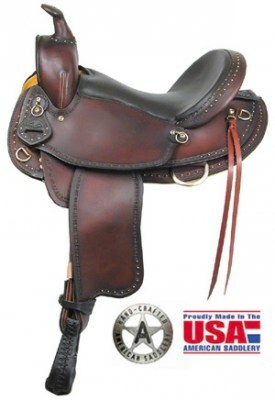 American Saddlery Mule Tamer in 15" and 16" seats.